A little late for Christmas, but I thought this was funny so I’m going to post it anyway. It’s from a Thai restaurant directly across the street from where I work, Koh Samui and the Monkey. Seems kind of… ominous, when they put it that way, doesn’t it? 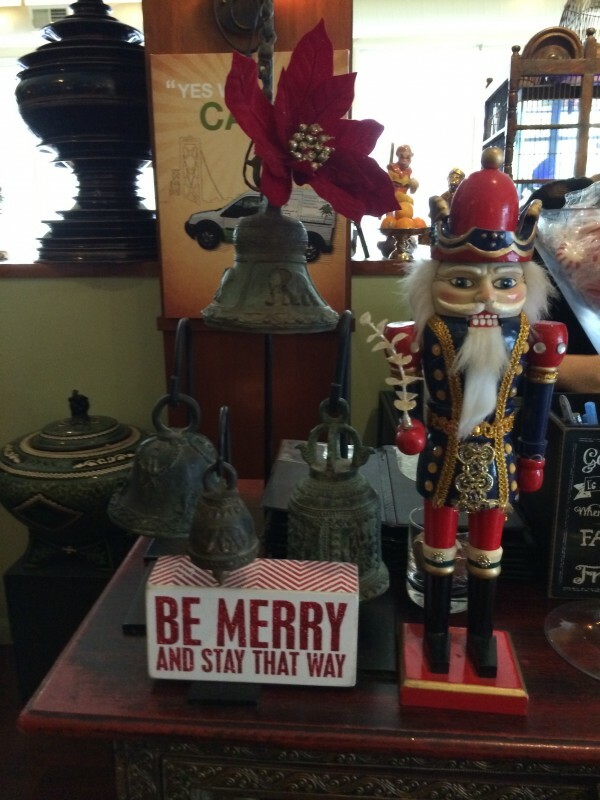 Plus, the nutcracker next to it… I dunno. This entry was posted in Sunday Switchup and tagged Funny signs, SOMA. Bookmark the permalink.